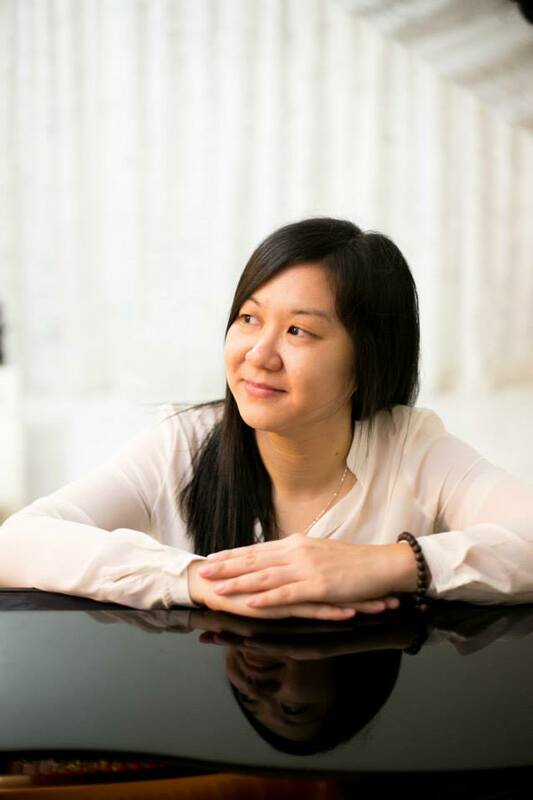 Tee Xiao Xi is born in Seremban, Malaysia, she is the excellent award winner of <2017 China-ASEAN piano composition competition> and the third prize winner of <2014 China-ASEAN arts song composition competition> in Nanning, Guangxi. Her works ever selected and performed by “Risuonanze 2017 - incontri di nuove musiche” Festival (Italy), Asian Composers League Festival (Philippines), SoundBridge Contemporary Music Festival 2015 (Malaysia), 7th Shanghai Conservatory of Music New Music Festival, Yogyakarta Contemporary Music Festival 2014, Damansara Performing Arts Centre Arts Festival and Kuala Lumpur Photography Festival 2016. She is one of the finalists in Young Composer Competition in Southeast Asia held by Goethe Institute in 2013. Tee’s works ever performed by Ensemble Mosaik and Ensemble Scenatet with conductors Enno Poppe and Rei Munakata, Sirius Quartet, Beat Percussion Group, Indian dance master Datuk Ramli Ibrahim, choreographer Wong Jyh Shyong and many more. She ever attended master classes and workshops with Liza Lim, Aaron Cassidy, Koji Nakano, William Blank, Bruno Mantovani and Chong Kee Yong. Tee graduated from Malaysian Institute of Arts, under the tutelage of Tan Chin Ho and obtained her Bachelor’s degree in Music Composition from SEGi University Subang Jaya (Collaboration with York St. John University, UK) under the tutelage of Yii Kah Hoe.